You are here: Home › Blog › New Arrival › Pamper yourself! Nothing can beat laying in a bathtub after a long day work. 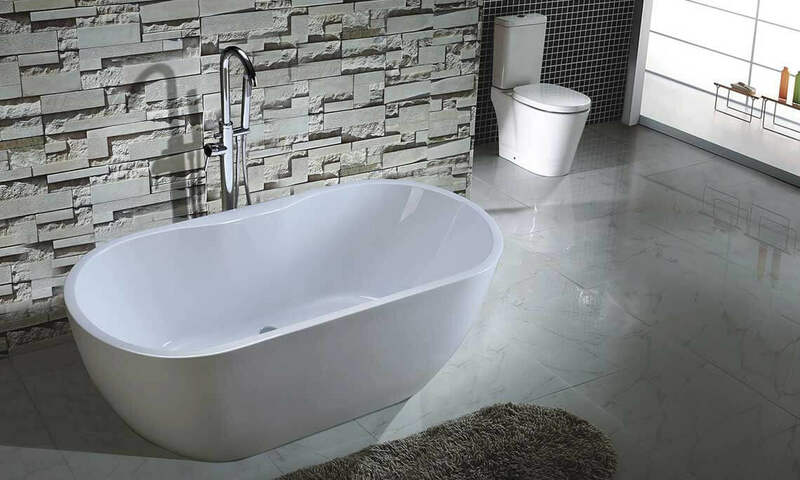 Check out our new freestanding bathtub in store.